Once a month The Magic Mushrooms Shop brings you a brief ‘’News Digest’’ of what we feel are some of the most interesting articles related to psychedelics and anything else we find ‘’trippy’’. Here are our 4 selections for August, all have to do with the exciting subject of Psychedelic Rennaissance. The Science of the Psychedelic Rennaissance. 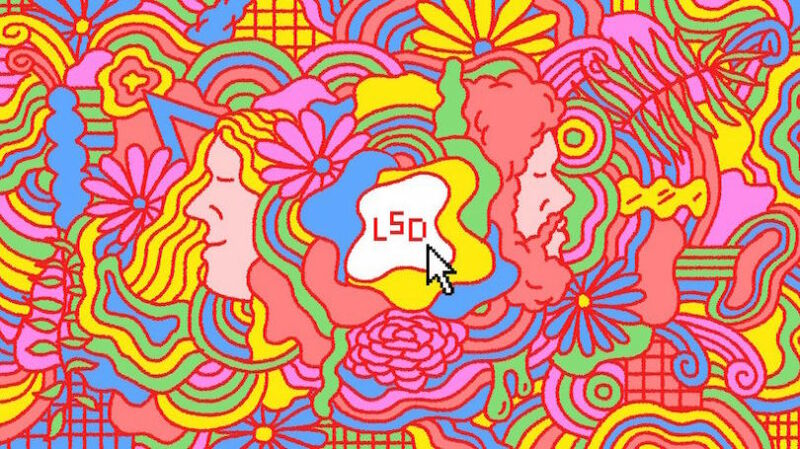 In this Noisey/Vice article, Ryan Bassil suggests that hallucinogens and the psychedelic culture are coming back into mainstream culture in force, and with reason. This is no surprise to us as we can well see that every month there seems to be some kind of research pointing towards the benefits of these substances, more people are talking about it and pressure is mounting to allow scientist to research these substances with more freedom. 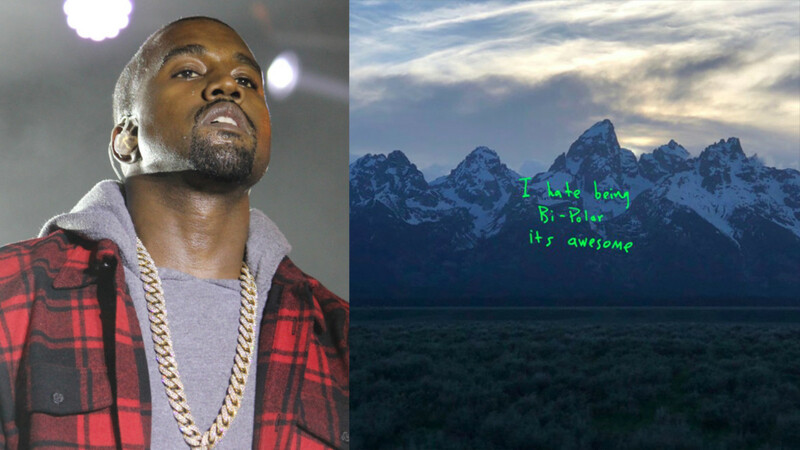 On example he gives is the release of Blonde in 2016 or Kanye West's ye, Musgraves' Golden Hour or Jon Hopkin's Singularity, the op-art visualisers for Beach House's new album, or two books –Trip, the first non-fiction work from the once amphetamine-addled Tao Lin; and How to Change Your Mind, by the nature and culture journalist Michael Pollan. There is a difference though in the way this generation approaches psychedelics when compared to those in the past, One of the difference is the importance it could have for mental health, it's a way to look inwards, to self-examine as well as to escape. Have you heard of Michael Pollan's latest book How to Change your Mind? If you are into psychedelics and their renaissance or come-back into our mainstream culture, you should get a hold of this book ASAP! In this article, Oliver Burkeman of the Guardian makes a great job of presenting this very important book. 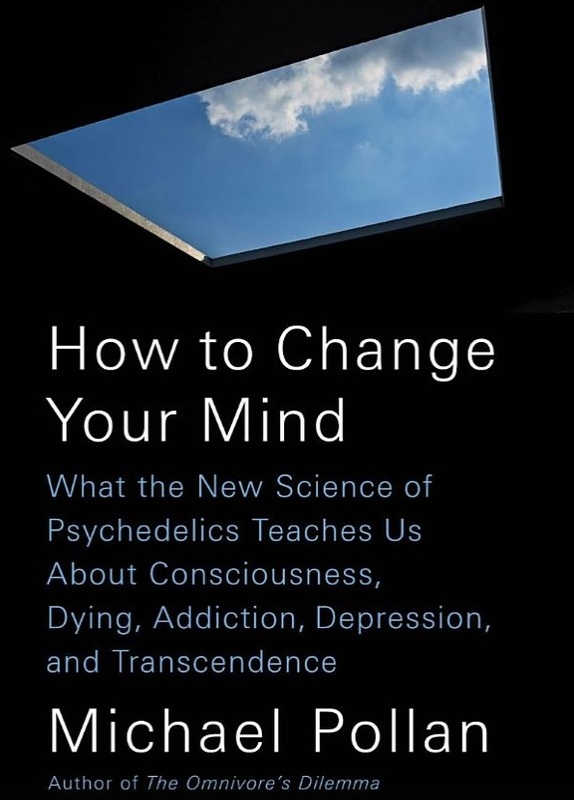 He stresses that one of the book’s important messages is that the therapeutic benefits of psychedelics, for the dying or seriously ill, can’t be separated from the mystical experiences to which they give rise. One argument he also brings out is that the book points out clearly that LSD and psilocybin were banned because of the threat they posed to the established social order. We got this book and we are presently reading through it's pages, we strongly recommend it. Psilocybin has already shown promise in treating alcoholism and cigarette addiction, but how about cocaine addiction? This is what a group of researchers at the University of Alabama, Birmingham are going to evaluate and they are currently looking for participants. 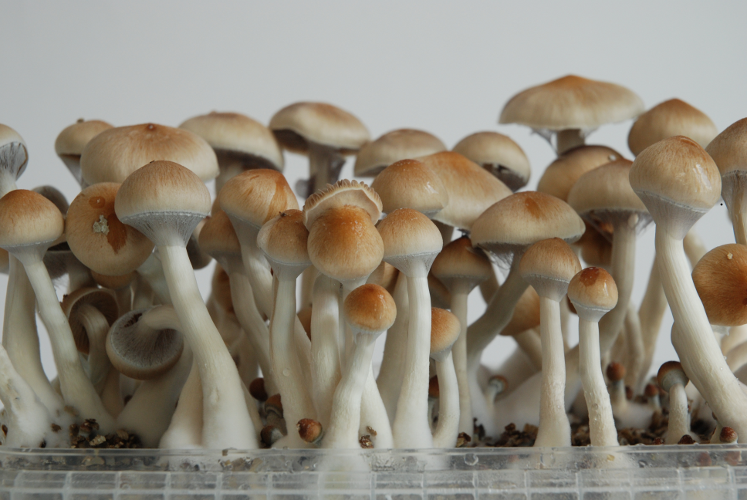 They want to test whether psilocybin, used in an appropriate medical setting would help treat cocaine use disorder. UAB is one of six universities in the world currently investigating the medicinal benefits of psilocybin. The other five are Johns Hopkins University, Imperial College London, New York University, University of California-San Francisco and Yale. The Science of the Psychedelic Renaissance. On trip reports from Timothy Leary, Michael Pollan and Tao Lin. Continuing with the very interesting subject of Psychedelic Rennaissance, The New Yorker through Emily Witt brings us a short text about the contributions (and negative effects) of Timothy Leary and how Terrence Mckenna, Tao Lin, and Michael Pollan have and are slowly changing that. Of course, the argument also points out that one of the most effective fronts of this renaissance has been scientific research.